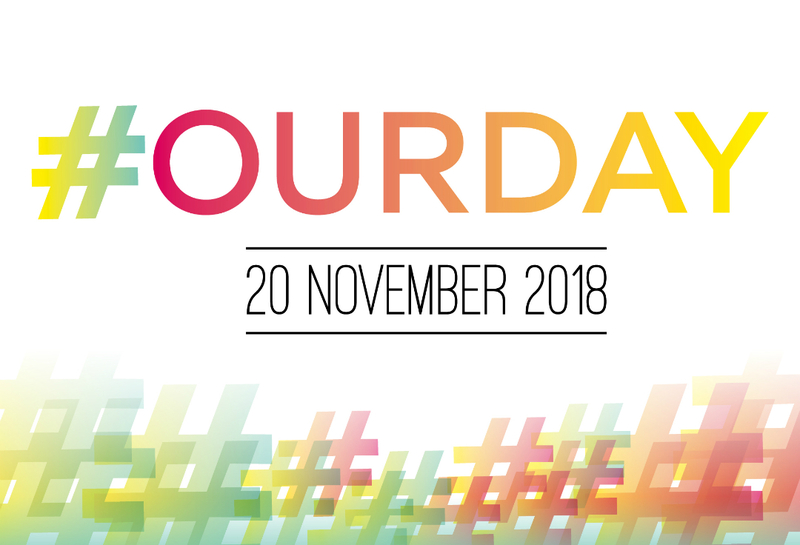 News from council services including trading standards, customer services, learning and skills, building control and highways dominated Knowsley Council’s twitter account for 24 hours as the council once again took part in the Local Government Association’s annual #OurDay event. 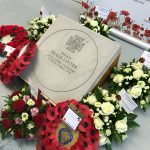 The awareness raising event, which takes place on social media, sees local authorities up and down the country share photos, videos and information about the wide range of services they are performing on a typical day. 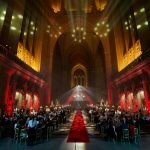 This year’s event took place on Tuesday, 20 November 2018, and Knowsley Council was once again joining in, tweeting around the clock to highlight the many and varied services it provides. And don’t worry if you missed it – all the tweets from the borough on the day are captured below.